The Multimedia Art Museum in Moscow presents the exhibition Henri Cartier-Bresson – Scrapbooks, photographs 1932-1946 until December 10, 2017. 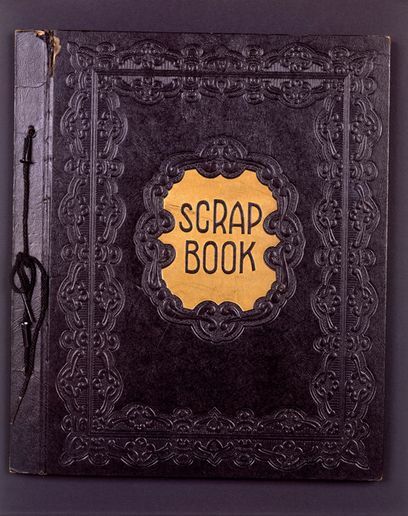 The exhibition presents one of the restored treasures of the HCB Foundation’s collection: the Scrapbook. This remarkable selection of prints made by Cartier-Bresson in 1946 is a very important step in the apprehension of his work, which had never been seen in this light. In the early 1990s, conscious of the richness of this album, Cartier-Bresson became interested again. He took off most prints to protect them. Today only thirteen pages have been put together in the original state and carefully restored. The exhibition presents 331 prints made by Henri Cartier-Bresson in 1946 and 15 modern prints, some of which have since disappeared.